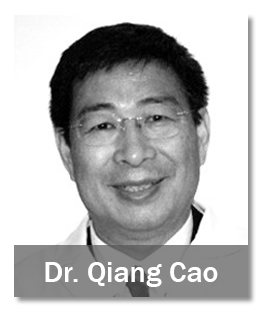 Wedgwood Acupuncture & Botanical Medicine (WABM) in Seattle, WA was established by an acupuncture professor from Bastyr University, Dr. Qiang Cao with his wife Dr. Hai Lan, in the late 80’s. Both are the pioneer acupuncturists in the Seattle area, and physicians in China. The clinic has been at its present location since 1994. WABM offers integrative alternative health care with excellent holistic healing arts. 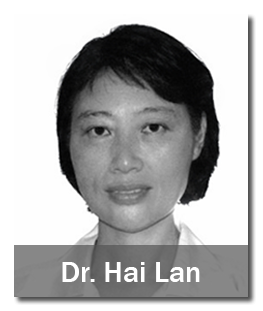 Dr. Qiang Cao and Dr. Hai Lan are highly skilled and have extensive training not only in traditional Chinese acupuncture and herbal medicine, but also in modern Western scientific medicine. 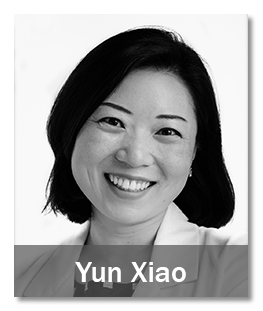 Yun Xiao, EAMP, MSAOM, is a board certified East Asian Medicine Practitioner. She had integrative medical training from Bastyr University. And intensive Chinese medicine education from Shanghai University of Traditional Chinese Medicine. Their advanced education and experience enable them to achieve a high success rate, helping their patients both physically, mentally, and spiritually. They provide acupuncture and Chinese herbal medicine, often in combination, according to each patient’s individual needs, and use a holistic approach, treating the whole person, preventing disease, and educating patients. If you are a prospective acupuncture patient and would like to make an acupuncture appointment at Wedgwood Acupuncture & Botanical Medicine, please click here or the Appointment button at the top menu. If you are new acupuncture patient, after making an acupuncture appointment, please download the new patient forms here or click the Forms button at the top menu. If you would like to see our patient’s testimonials, please click here. The main acupuncture services at our clinic is traditional Chinese acupuncture which include: Chinese style acupuncture, 100% disposable acupuncture needles, electro-acupuncture, micro-system acupuncture, magnetic acupuncture, TDP lamp therapy, cupping, guasha, tuina and moxibustion. Currently in United States, in addition to pain relief, acupuncture has been used to treat the following ailments: Musculoskeletal System, such as tendonitis, bursitis, arthritis, sciatica, fibromyalgia, and post trauma and sport injuries; Gynecological System, such as PMS, menopause, irregular period, and infertility; Respiratory System, such as immune support, cold & flu, sinusitis, environmental allergies and chronic obstructive pulmonary disorders; Gastrointestinal System, such as food allergies, ulcer, acid reflex, IBS, constipation, colitis and other chronic diarrhea; Hepatic and Billary System, such as liver congestion, chronic hepatitis, gall stone, and chronic cholecystitis; Genitourinary System, such as chronic UTI, difficulty urination, kidney stone, incontinence, prostate trouble, and impotence; Cardiovascular System, such as insomnia, hypertension, high cholesterol, chronic arrhythmia and post stroke disorders; Neuropsychological System, such as stress relief, anxiety, depression, neuropathy, and seizures; EENT and Skin Disorders, such as Meniere’s disease, tinnitus, TMJ, psoriasis and eczema; and The Other Wellness program for quit smoking, weight control, and adjunctive cancer care. 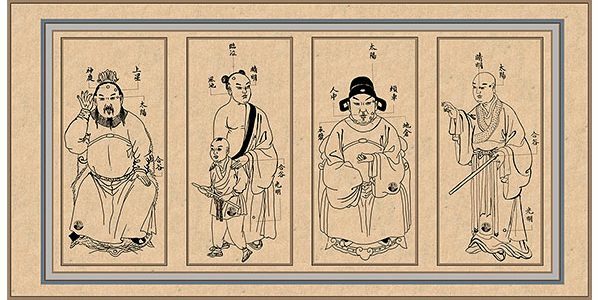 If you want to know more about acupuncture from Wedgwood Acupuncture & Botanical Medicine (WABM) in Seattle, Washington, please click here. The main Chinese herbal medicine services at our clinic is classical Chinese herbal medicine which include: traditional Chinese bulked herbs for custom prescription, American GMP granule herbal extracts for custom prescription, Chinese patent herbal tablets, pills and capsules, Chinese green tea, natural herbal teas, modern scientific research herbal extracts, and Chinese whole food nutrition. 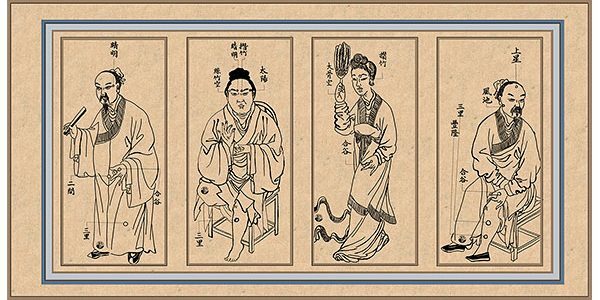 The practice of Chinese herbal medicine stretches back over more than 5000 years. Now, The World Health Organization of the United Nations (WHO) notes that of 119 plant-derived pharmaceutical medicines, about 74 percent are used in modern medicine in ways that correlated directly with their traditional uses as plant medicine by native cultures. Herbal medicine is the most ancient form of health care known to mankind. Herbs have been used in all cultures throughout history. If you want to know more Chinese herb from Wedgwood Acupuncture & Botanical Medicine (WABM) in Seattle, Washington, please click here.